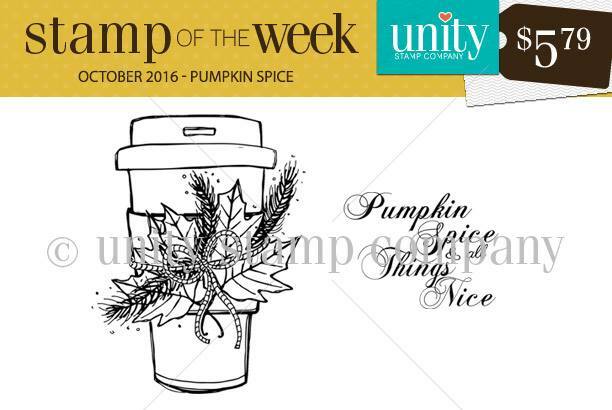 It's Stephanie here to share with you this weeks new Stamp Of The Week you can learn more about this subscription program here. 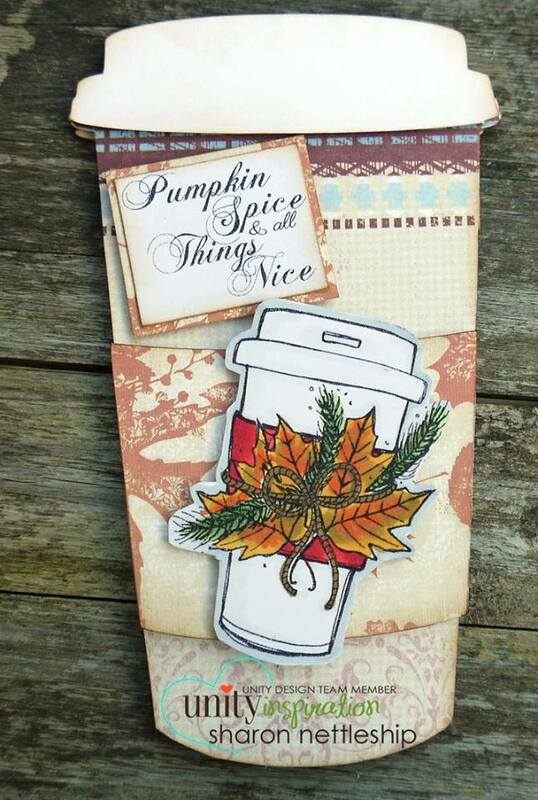 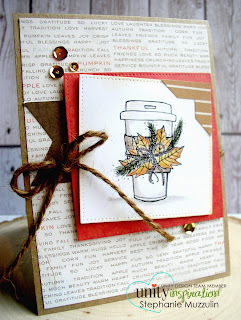 Love this gorgeous stamp perfect for the coffee craze going on right now!!! 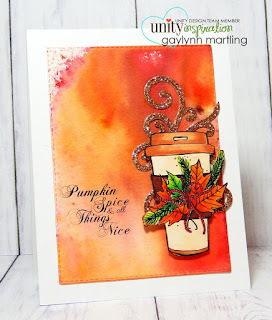 Now onto some gorgeous projects using this beautiful stamp.